The Collective Bias® Social Fabric® Community member featured in this article was compensated by Collective Bias, Inc. and its advertiser. Chicken wings are perfect for parties because they’re easy to make and everyone loves them. And a great sauce is what makes wings a party favorite for everyone. Luckily, Maggie has shared 3 of her favorite wing sauces with us and we’re happy to pass them along to you. 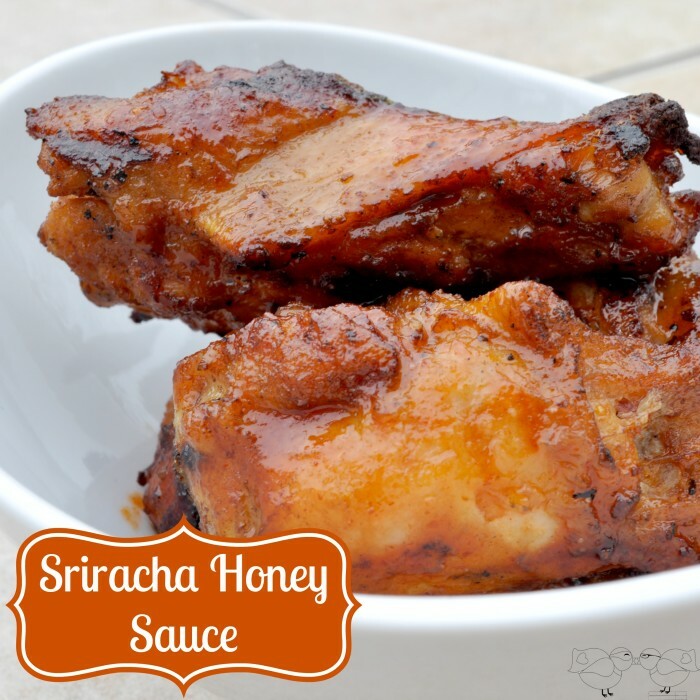 Her Pineapple Teriyaki sauce is nice and tangy, her Peach Barbecue sauce delivers a sweet and smokey flavor, and if you like things spicy, her Honey Sriracha Sauce is perfect for you. For full preparation and cooking instructions, visit the original recipe at The Love Nerds. For full preparation and cooking instructions, visit the original recipe on The Love Nerds. 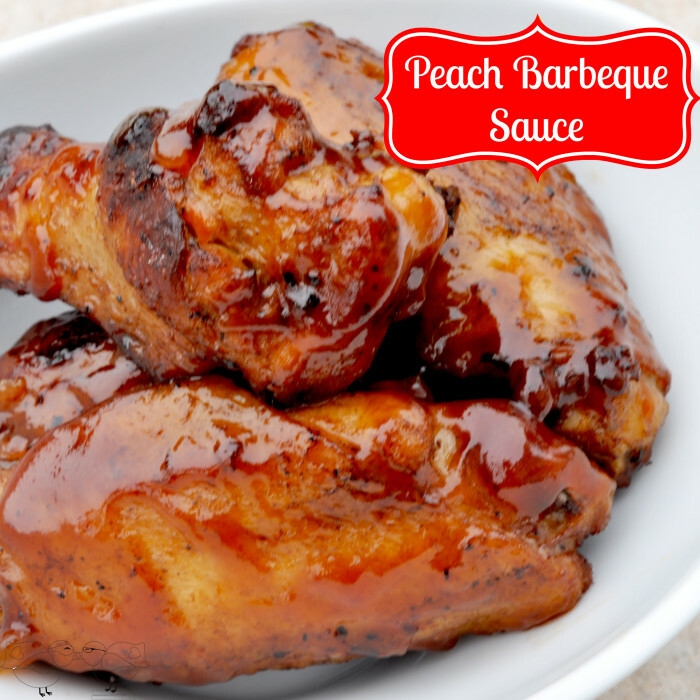 We are sure you’re going to love these wing sauce recipes and will be grilling up some wings for your guests soon! To inspire your party ideas, visit The Love Nerds because she has some great party setups on her site. If you are looking for more party foods inspiration, visit our Recipe Index section. For daily recipe ideas, like us on Facebook and follow along on Twitter. You’ll want to visit our Pinterest boards as well if you’d like to get truly inspired before your next get together. Enjoy!